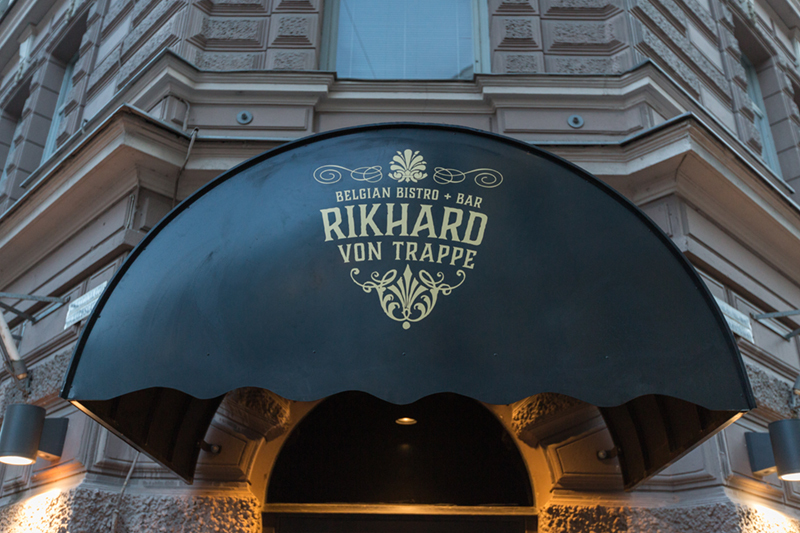 Rikhard von Trappe Belgian Bistro & Bar is the cousin of the super successful August von Trappe Belgian Bistro & Bar, which was opened just two months earlier in Tampere, Finland. 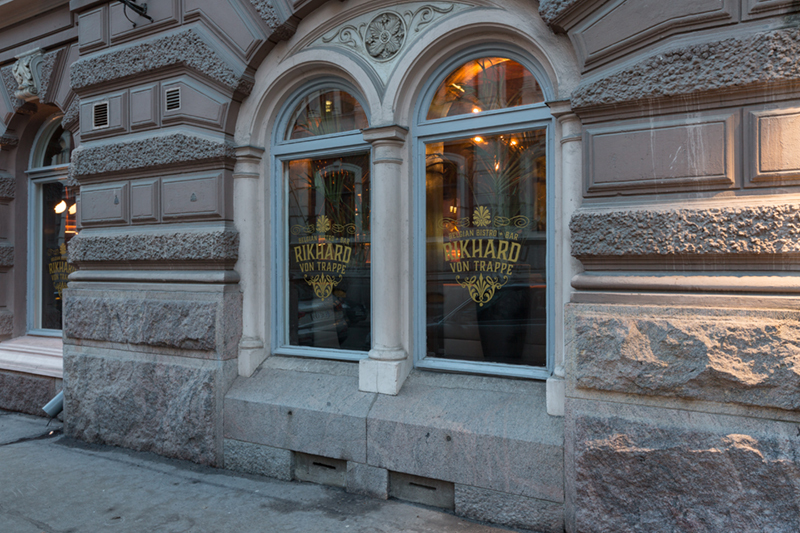 Rikhard von Trappe Belgian Bistro & Bar is located in the corner of Rikhardinkatu and Korkeavuorenkatu in Helsinki city center. 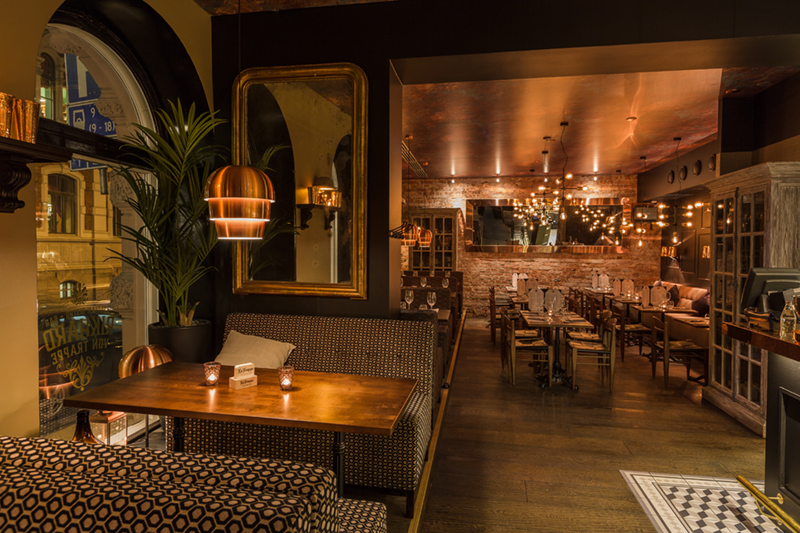 The famous celebrity Chef, Mr Hans Välimäki, oversees both of these restaurants. 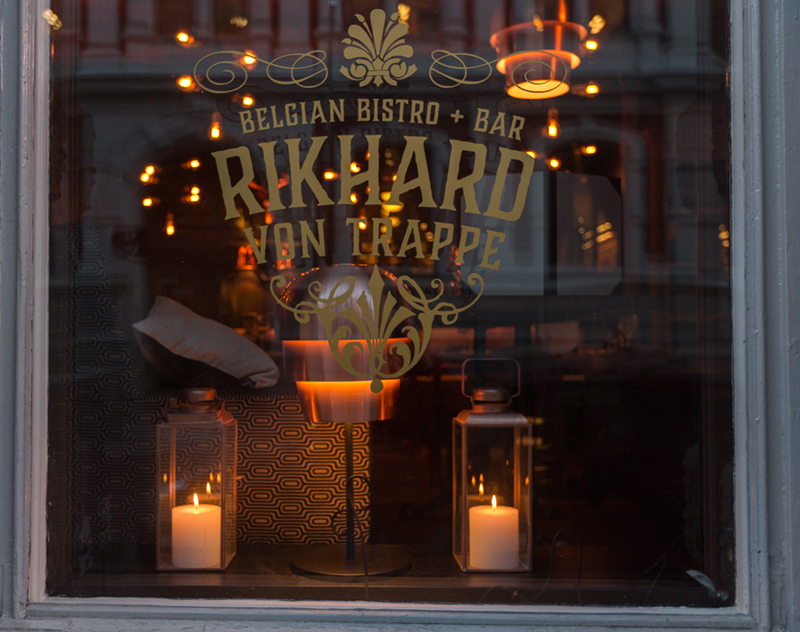 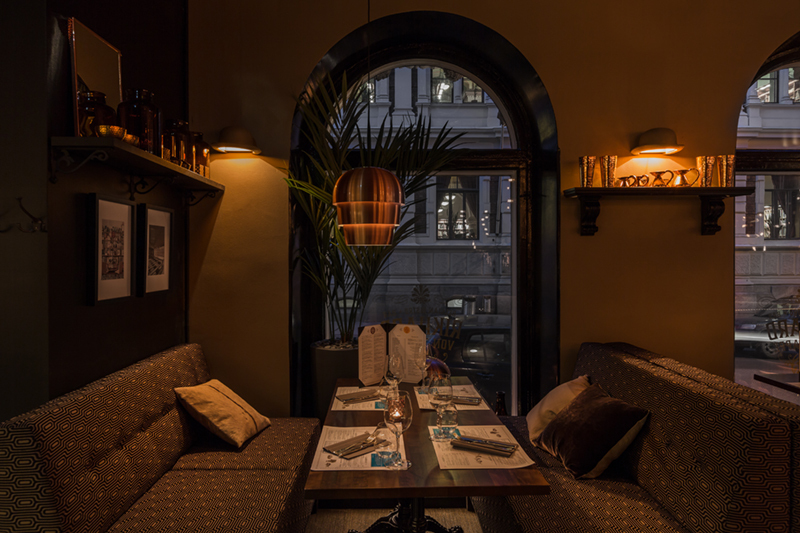 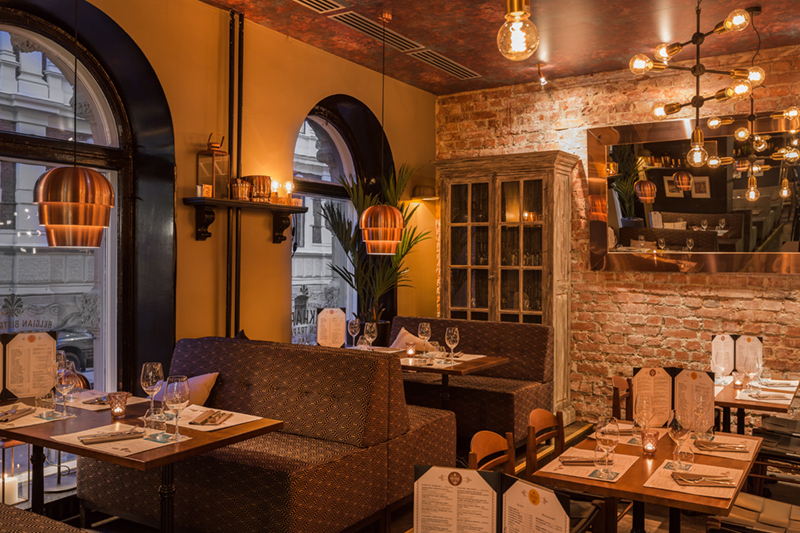 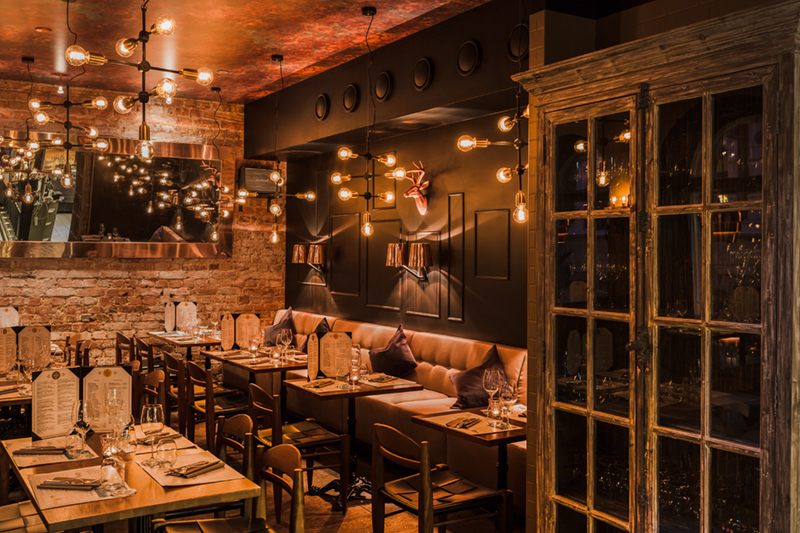 The Interior design of Rikhard von Trappe Belgian Bistro & Bar is super cozy and inviting. 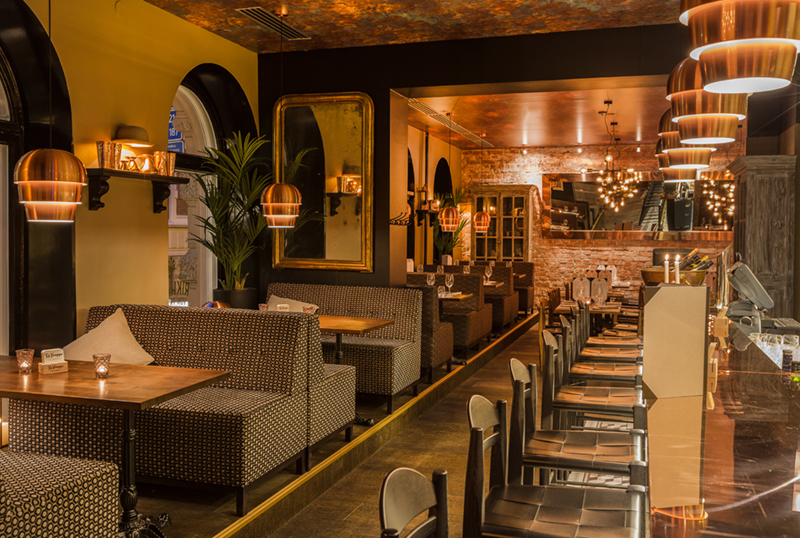 We wanted to create a space which attracts customers with different needs. 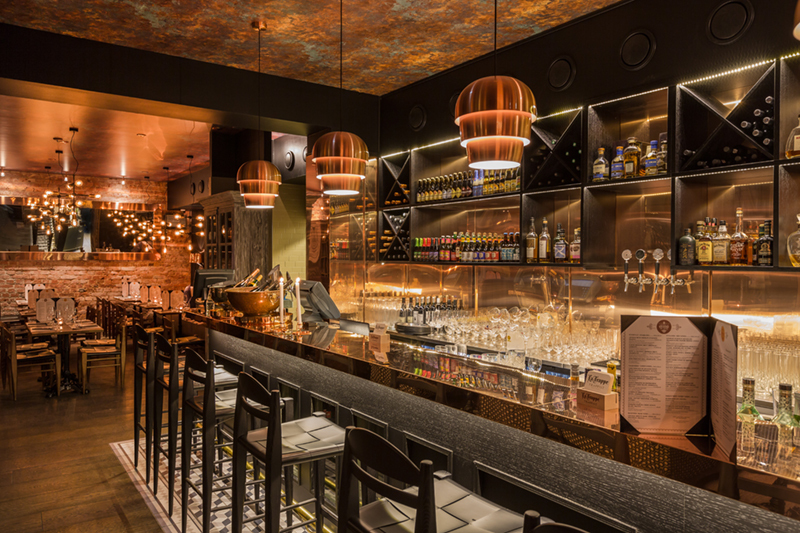 We wanted to create an easily approachable interior, the kind of place where people can enjoy an unpretentious delicious dinner or casual get-togethers with friends, and perhaps taste some Belgian beers as well. 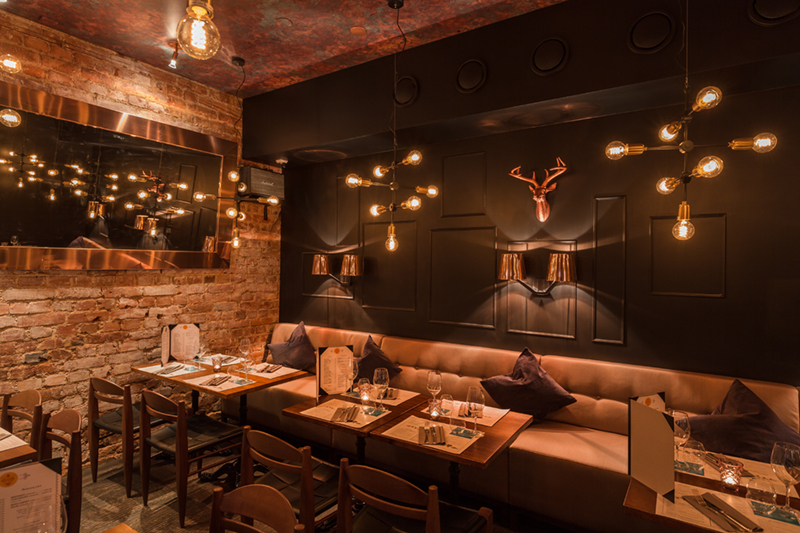 We have used similar materials and interior props as we originally introduced in the August von Trappe project. 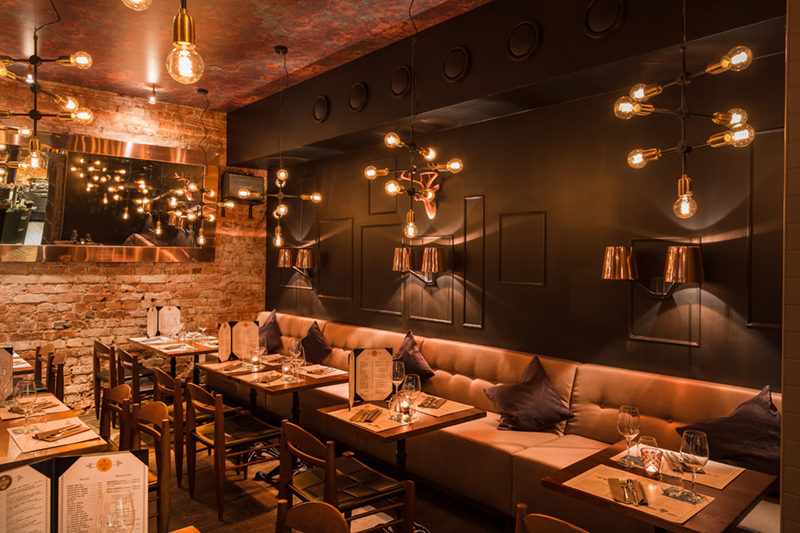 For example, we didn't go shy with the use of copper.